For years, people have been urged be more active in their own care. Now providers are giving them better tools to make that happen. For patients with complex health issues, this can be difficult, but extremely important for their confidence and well-being. Ibis supports patients, helping them take this control, and helping them both habituate their medical protocols, as well as identifying any issues. 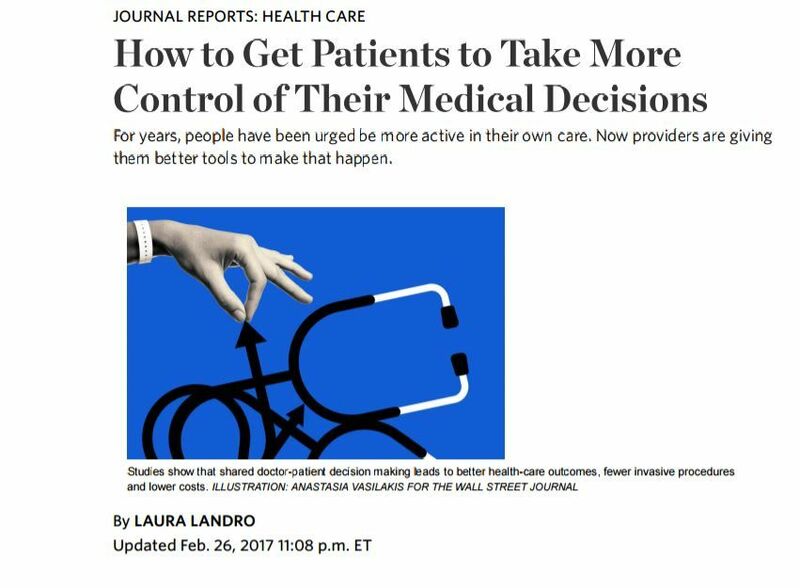 This article from the Wall Street Journal provides excellent insights into this process. Click here to read the article.